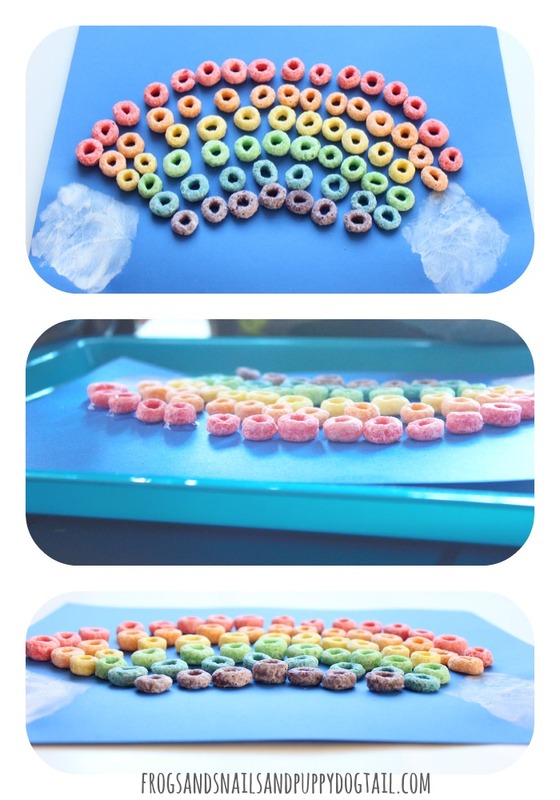 I have had trying the classic rainbow cereal craft on my to try list for some time. We finally got around to making it. We had to add in some handprint clouds to make it all our own. You know we love print art, lol. 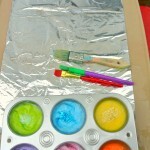 Rainbow play and crafts are so much fun and a great time to go over color recognition with young kids. 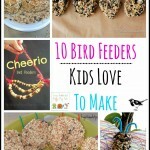 Both my 3.5 and 6yr made one of these Rainbow Cereal Craft projects and both had fun. I love how they turned out. 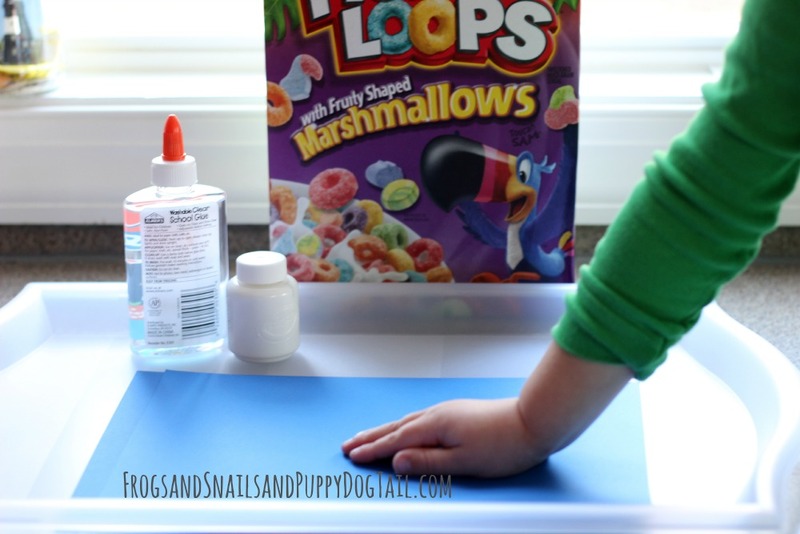 rainbow cereal – we used the fruit loops with marshmallows. We got to eat marshmallows while we color sorted. I let the kids color sort the cereal for me. Both big brother 6yr and little brother 3.5yr helped with this. Baby brother ate his fair share off the tray while they did this. His little arms are just long enough now to reach up to the table while standing. He likes this, lol. Once the cereal was sorted we set it aside. Take white paint and make palm print clouds. 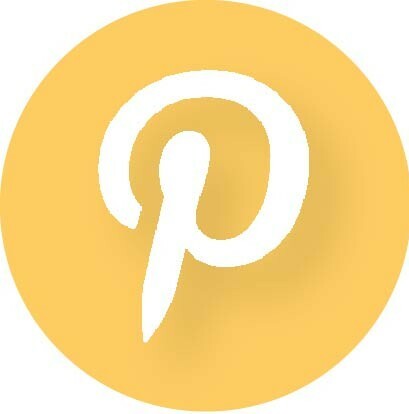 If kids do not like paint on them you can paint circles but we LOVE print art. Making palm print clouds was just how we like to arts and craft at my house. Either way is great though. Let the paint dry. 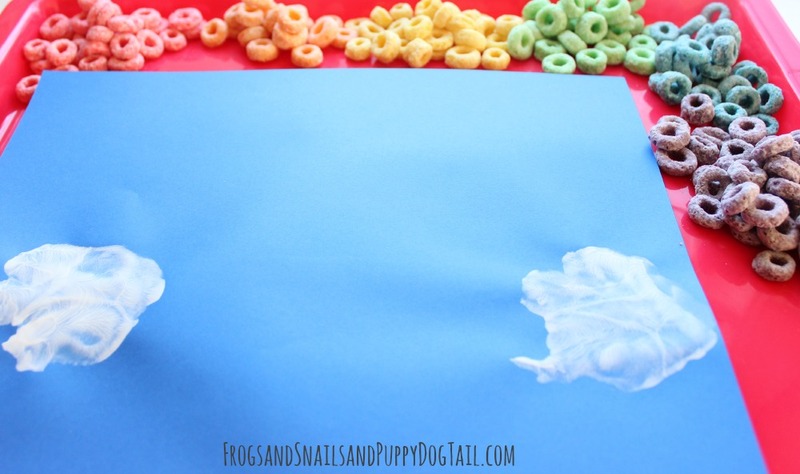 I placed cereal on trays with the sheets of paper with the palm print clouds. I had set up big brothers rainbow for him with the cereal. He just glued it down. Little brother said he could do his own. 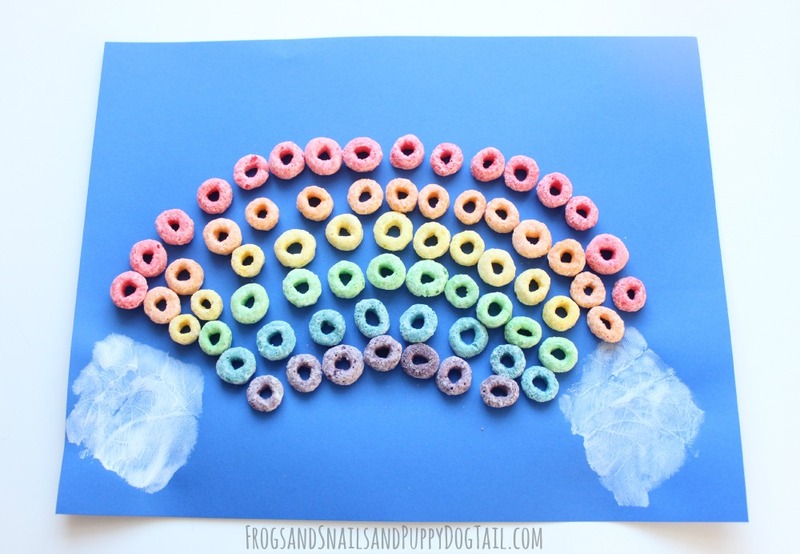 So either help or do not and let them glue on a rainbow with the cereal. We did red, orange, yellow, green, blue, and purple. 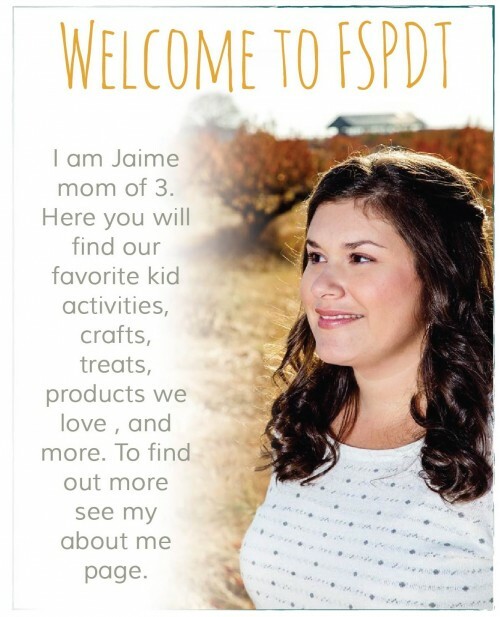 I just love how they turned out! When I showed big brother what we were making with the cereal he looked and asked “why are we making rainbows mom”? I told him St. Patrick’s Day is coming up. He got so excited! We have a family tradition of a leprechaun treasure box for St. Patrick’s Day. He started chatting about what the leprechaun was going to do and how we have to make a trap to go with it this year… I just loved seeing him so excited. Now we have fun art to hang on our art wall and get ready for St. Patrick’s Day. 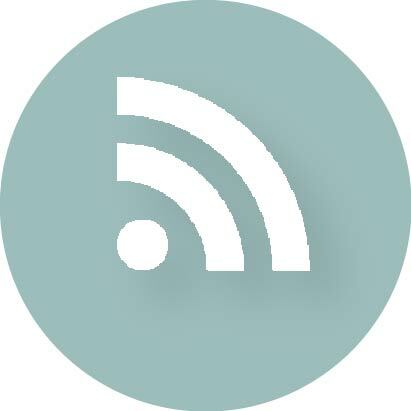 This activity was also great for teaching colors to kids. 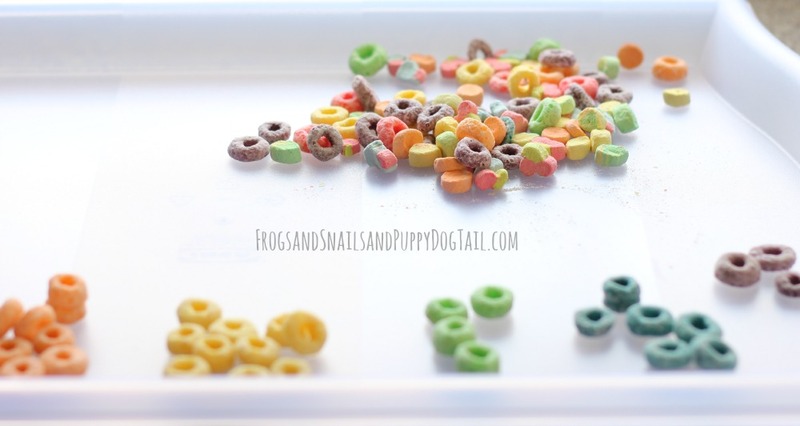 The color sorting activity with the cereal is a great way to get young kids excited about color recognition. Too cute! 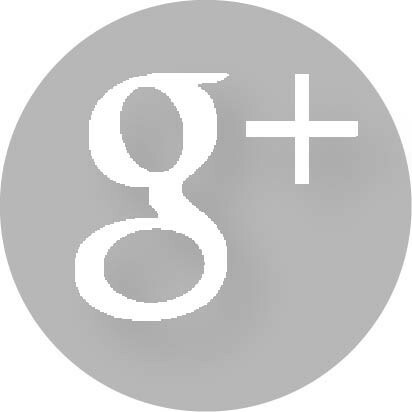 What a great craft! 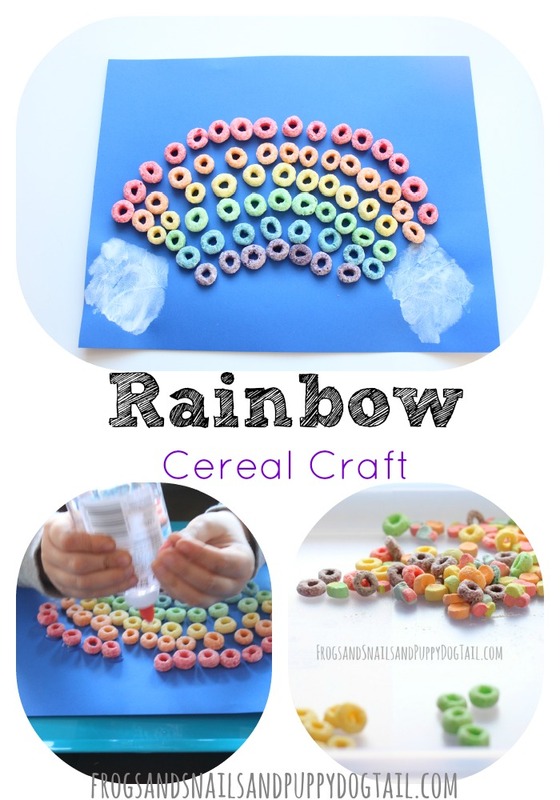 What a cute craft – I wish we could get the rainbow cereal in the UK I think I’m going to have to buy some next time we are in the US just to save for next Spring.